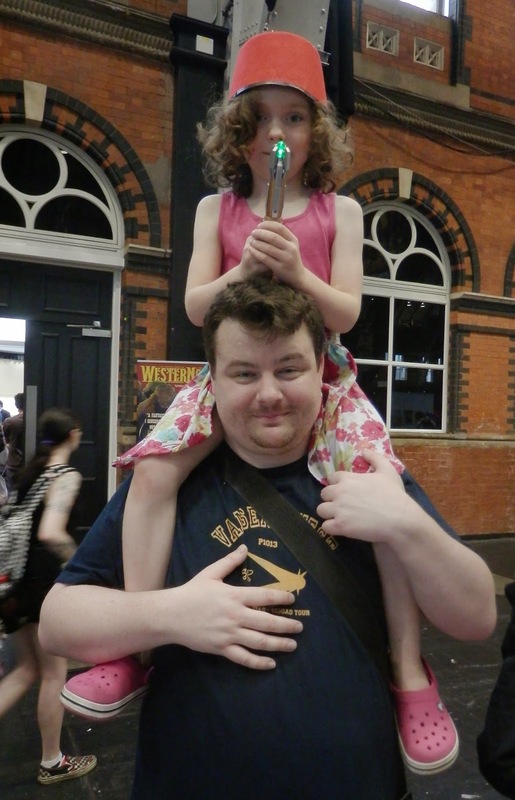 Moments of Adventure: Manchester Comic-Con: Bigger & Better! 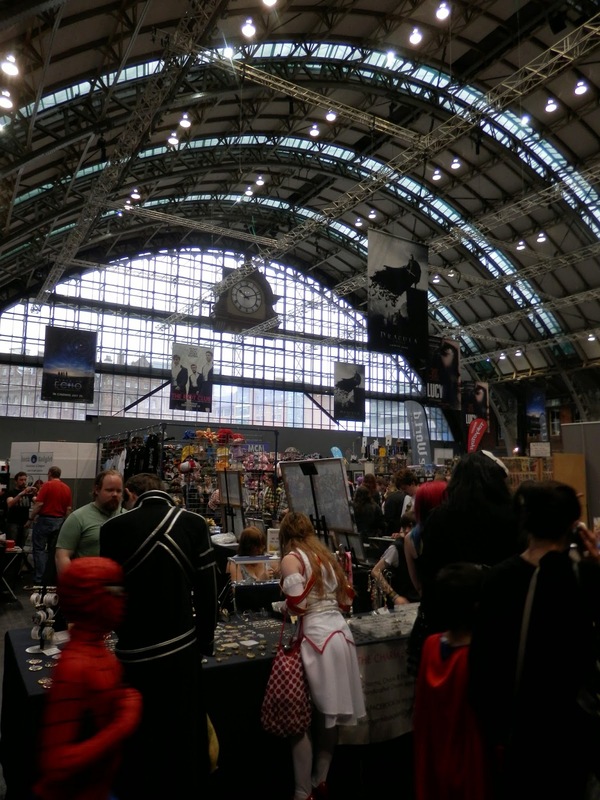 Manchester Comic-Con: Bigger & Better! Blimey that was good! 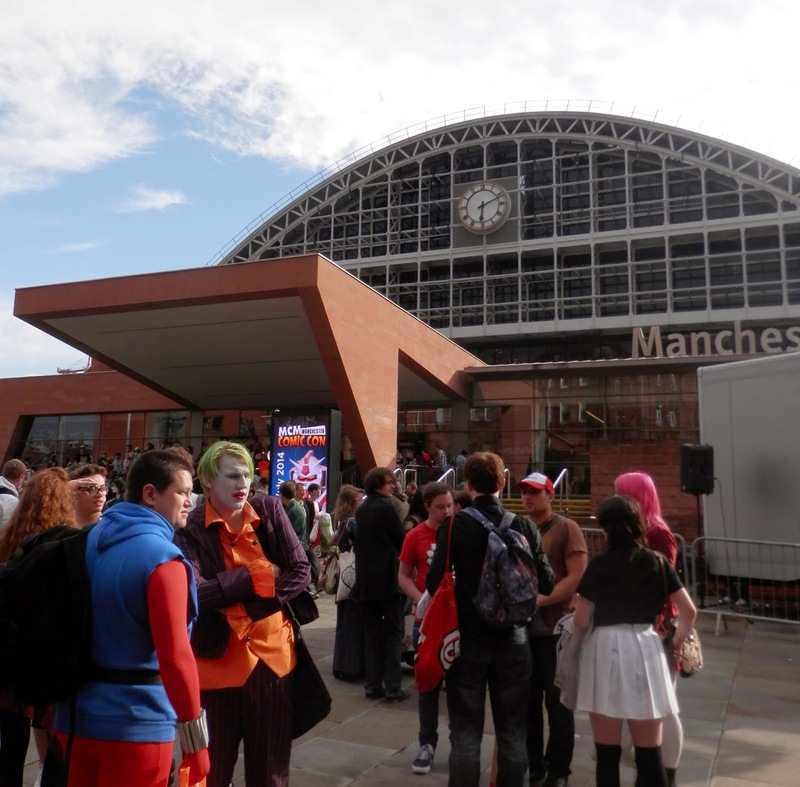 Accent UK are all smiles after another incredible comics weekend, this time on 'home turf' at the MCM Manchester Comic-Con! This was the 4th show here, the first over two days and again attendance records were broken, despite Saturday's poor weather. Local paper, the Manchester Evening News reports that just under 40,000 people attended, 23,000 the first day and 15,000 the next which I think is double last year, justifying the move to two days. 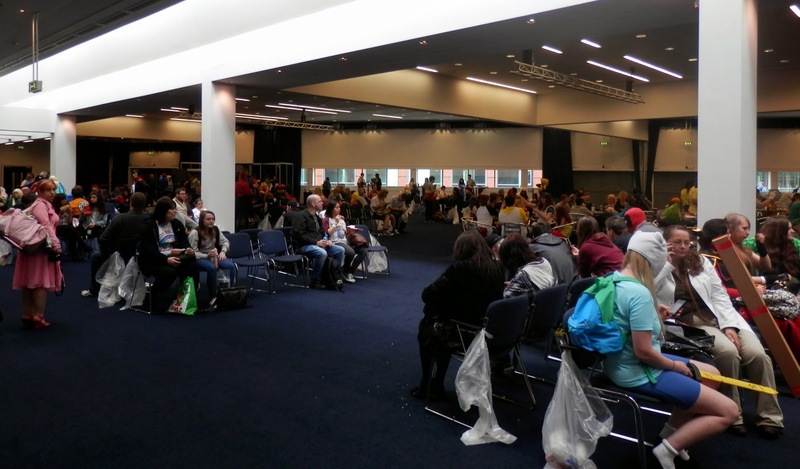 Inside there was a noticeable difference to previous shows as the event now extended into Manchester Central's conference facilities rather than just the distinctive railway shed. 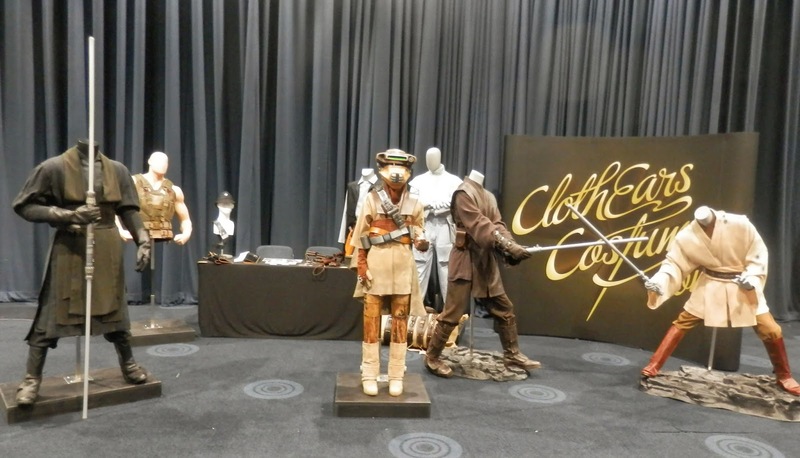 This provided extra space for seating, catering and a separate hall for media signings, props and costume displays, effectively moving the queueing areas away from the main hall. There were still bottlenecks here and there but the movement was generally comfortable and manageable, not something you could have said about previous years, so a major improvement. 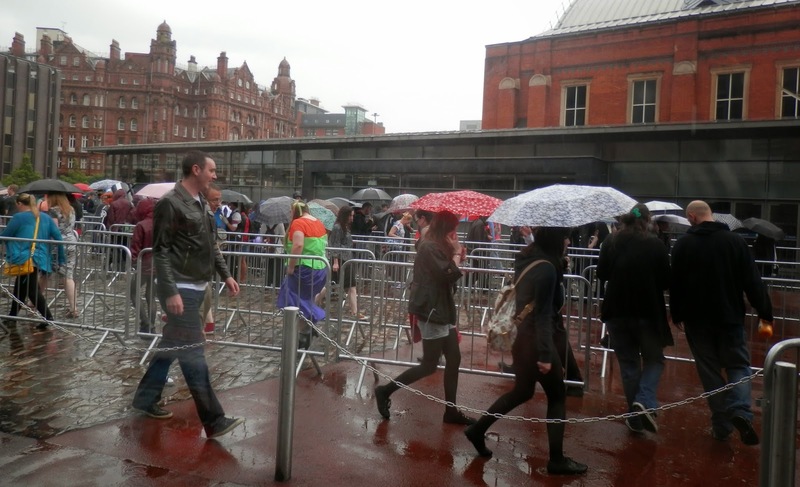 There were still some problems 'outside' with Saturday's pay on the door entry taking up to 4 hours to enter, in the rain! After my own experiences in London last weekend, those poor folk had my sympathies and admiration for sticking it out. In contrast to London though, come 4pm, the event organiser's starting letting those who had waited so long in for free so at least they got to enjoy the last 2 hours of the show. This seemed to help keep tensions down and I heard little complaints from those I spoke to. Whatever ticketing problems that there were seem to have been resolved on the Sunday with people quoting only minimal queueing times, so well done to the organiser's for taken steps to ensure a smooth entry to the show. And what of the show you ask? 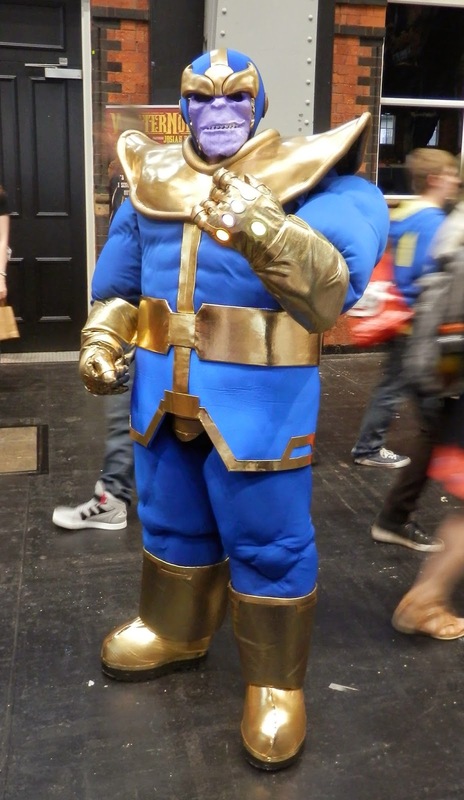 well once inside it was the usual MCM explosion of colour, costumes, displays, gaming, manga, anime, movie props, special guests and more. This time though it was less frantic given the extended floor area, making for a more enjoyable experience all round. 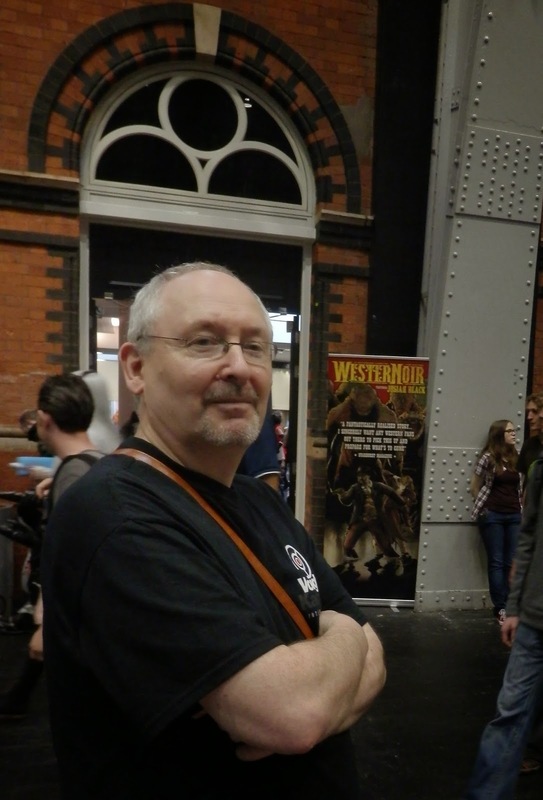 Gary strikes a pose - note WesterNoir banner & Jemma behind! Of course Dave and I spent most of the time behind the Accent UK table in the comic village but managed our usual wandering to catch up with friends and fellow exhibitors. This was easier on the Saturday when team Accent UK was complemented by top artist and salesmen Gary Crutchley, (read his own report Manchester here), who is always a delight to spend time with and of course Scott and Jemma, fresh from their Glasgow stint. We had been joined this trip by Steve Tanner of Time Bomb Comics, making his regular sortie North for the show and had a decent chance to spend time together rather than the usual short 'snatched' conversations we usually have. 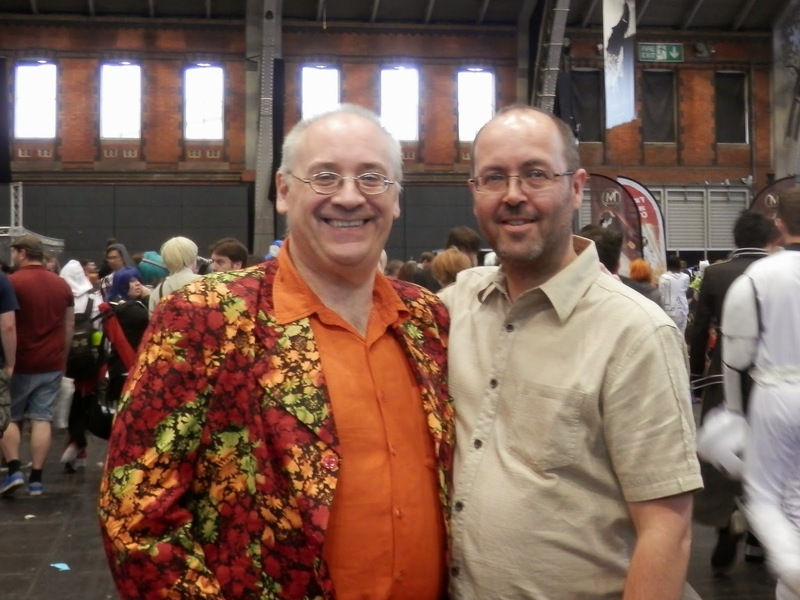 It was a real delight to catch up with Steve and share thoughts, experiences and ideas on the UK comic scene - not sure Dave and I are quite ready to share Steve's taste in loud shirts though! 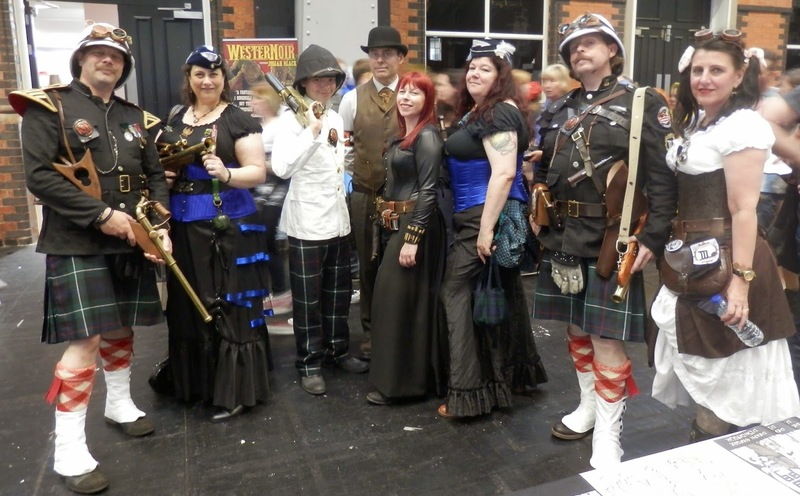 Steve and Time Bomb have some exciting plans ahead including the imminent launch of Longship at the forthcoming Birmingham ICE show, (which sadly commitments mean we can't attend), so be sure to keep a lookout for them. Very good to also catch up with show regulars, Jeremy Biggs, David and Art Goodman, John Maybury, Siobhan Hillman, Adam Cadwell, Dave Bulmer, Abby Ryder, Lyndon White, Rudra Purkayastha and the ever busy Jenika Ioffreda - this was something like her 14th show of the year compared to our 7th! Also pleased to chat to 'longtimer's' Martin Eden (of Spandex and O-Men fame) and Laura Howell (of Beano and Gilbert & Sullivan fame!) whom we'd not seen for a long time. Laura was actually one of our table neighbours and its always nice to see a familiar face, on the 'other' side we'd the talented Jack Baker and Tom Stephens who I don't think I'd met before but they've made a few appearances since making their comic debuts in the last year or two. 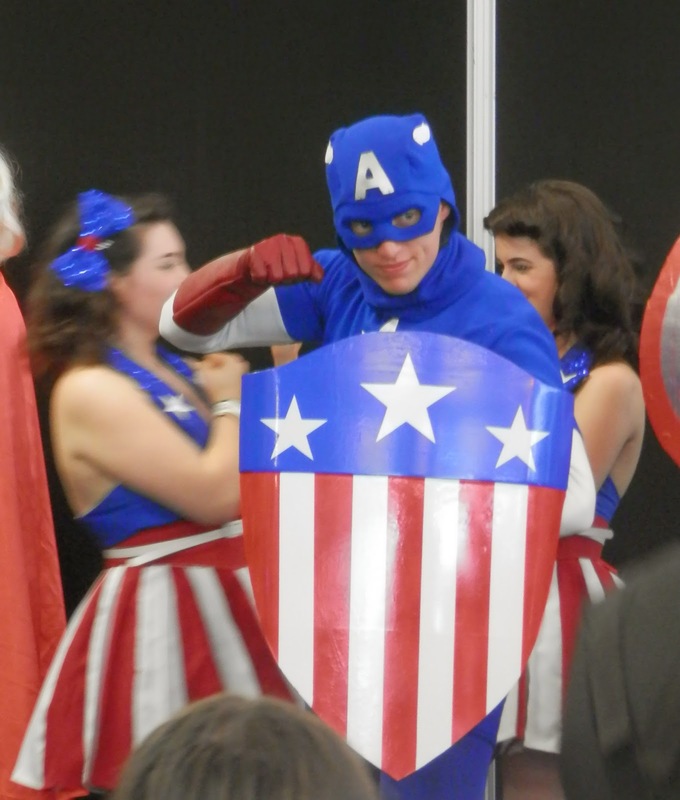 That's whats often good about the MCM Comic Village layouts that you meet new people and discover new comics even when you're not able to escape your table! One familiar face was that of Barry 'Baz' Renshaw and his family. 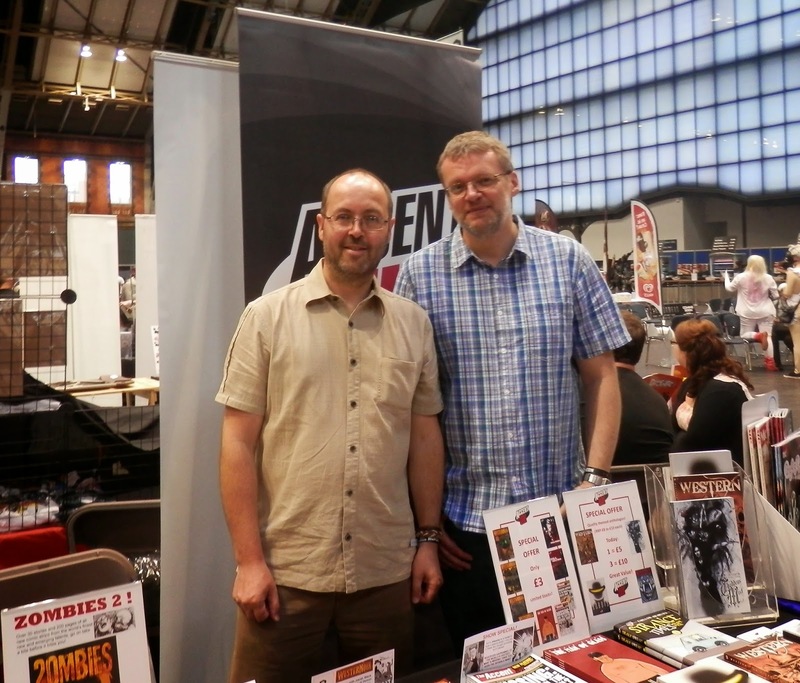 Baz, as some may recall, was along with Dave and I, the founder of Accent UK back in the day and of course the driving force behind the indie comic press magazine Red Eye. It was therefore particularly good to catch up with him and hear about his own comic plans which we wish him well with. This guy talked & walked! Sales-wise, the extra floorspace and duration of the show meant for a more relaxed affair with a steady flow of customers to the Accent UK table, some new, some returning and many great comments on the books. Robots, Zulu (again, last couple of packs!) and Dave's Strange Times sold out and all four issues of WesterNoir proved very popular, (as did Gary's sketches!). Thankfully though the recent pattern of these shows was repeated with the whole of our back list receiving interest so all books including old favourites, Wolfmen and Man of Glass enjoying decent sales. 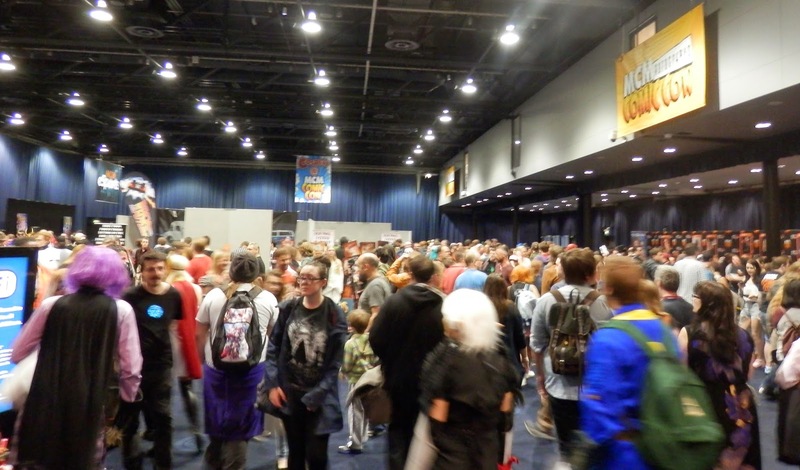 Adding up afterwards we were pleasantly surprised to find that MCM Manchester was indeed bigger and better with overall figures surprisingly rivalling that of the recent London show! We seem to be enjoying a bit of a purple patch at the moment but being cautious chaps we won't get too excited just yet.We are now though having a short break from exhibiting with family and other commitments meaning no more shows until September when we have a very special trip indeed lined up, watch this space! 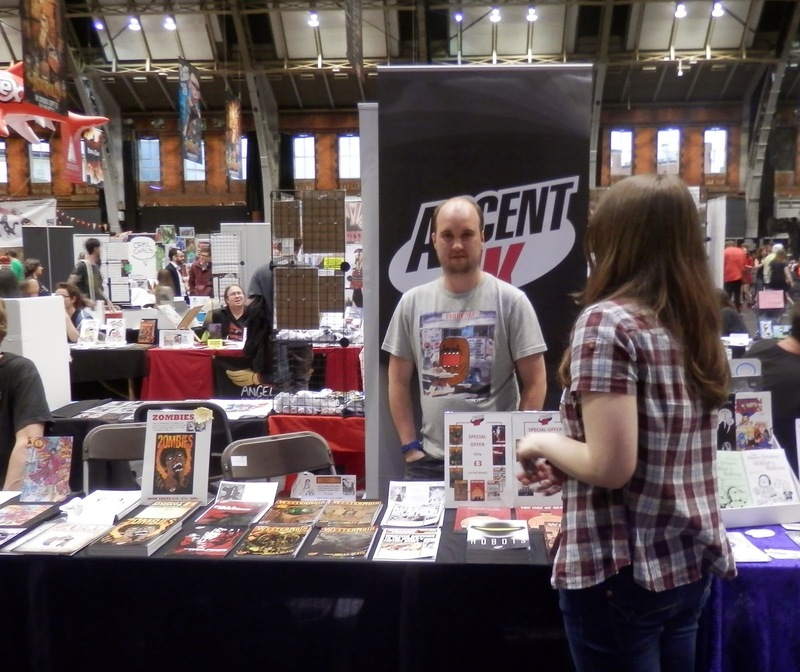 You will buy Accent UK comics! 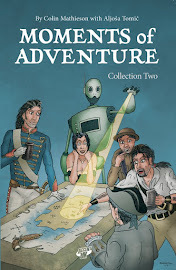 Out Now - Buy Here! 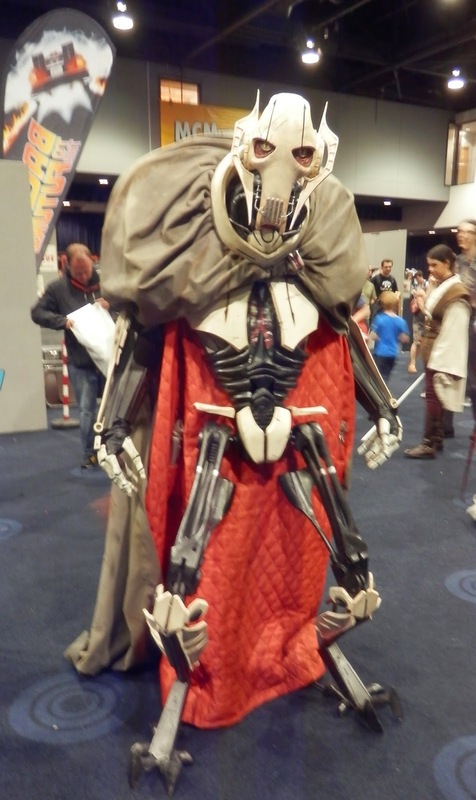 London Film & Comic Con (sort of) report!